Watch band embroidered with my Destiny II embroidery machine. Right before my sewing guild's end-of-summer retreat, I ordered a replacement leather watch band for my watch. I found this one from amazon for $10. - Hoop some tearaway stabilizer. - Secure the watch bands to the hoop with tape. Just the watch bands, please. Not the watch face. Watch band secured with tape. - Use the scanner function of your embroidery machine to scan in your hoop with the watch bands attached. The image will display in the background on your screen. 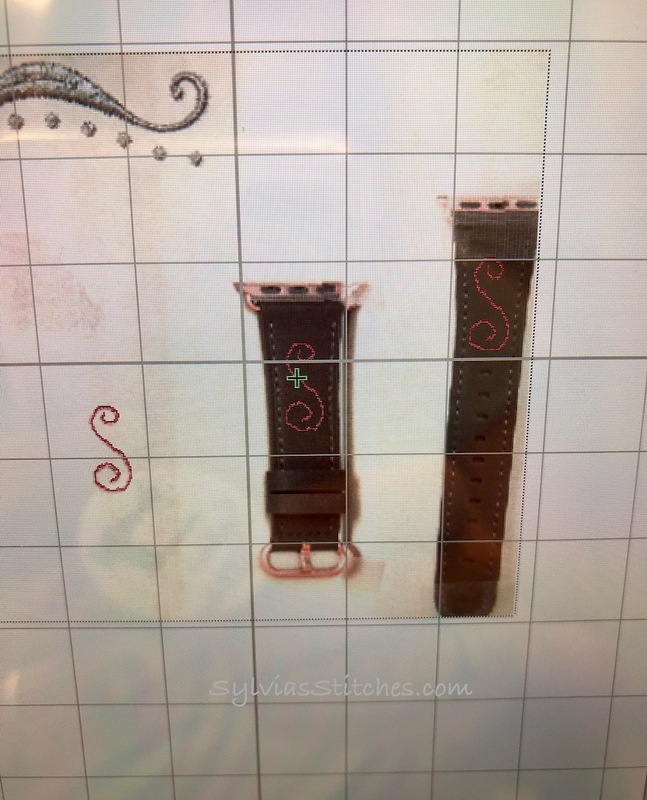 - Move the image of your embroidery design to lie within the watch band, where desired. 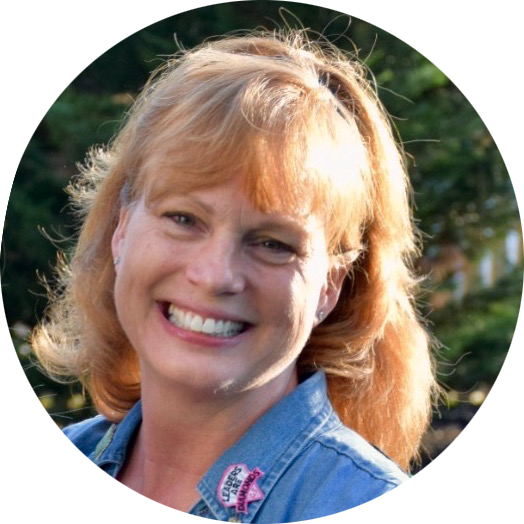 In the image below, you can see the swirly design I used. You can also see, that when you scan in your hoop, it picks up everything in the hoop including the test stitching I had done already on that piece of stabilizer. In the photo below, I am placing my design swirls to be stitched out directly on top of where the watch bands are physically on my hoop. My embroidery display with the scanned image of the hoop. 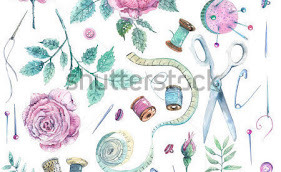 - Go to Embroidery mode on your machine, and advance to the first stitch of you design. 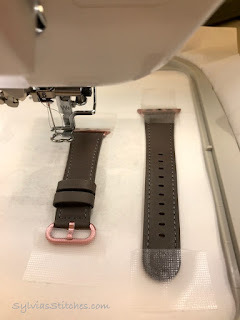 It should move the needle to where it will begin stitching on your watch band. 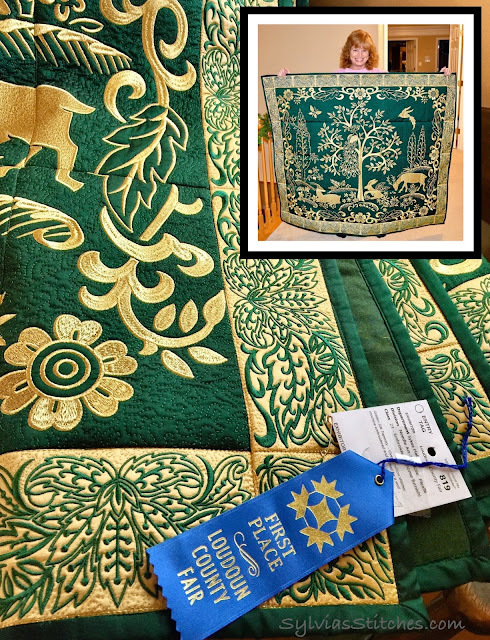 Slow down the speed of your embroidery machine as this should be done slow and steady. See my stitching done in the video below. 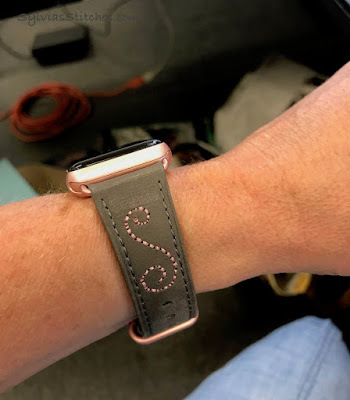 I chose a rose-colored thread for my embroidery to match my watch and band trim. I really like how it turned out. That was a fun little project to try.